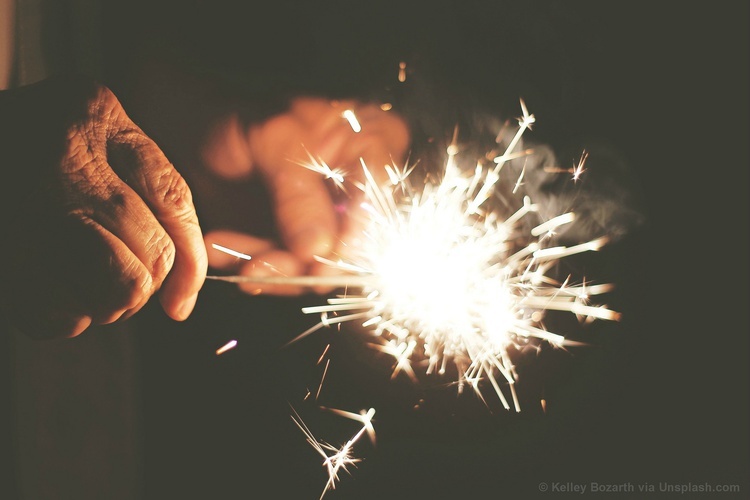 Are you excited for the Fourth of July and having your own fireworks display? Here are some safety tips. Always supervise your children so they do not have unauthorized access to fireworks.